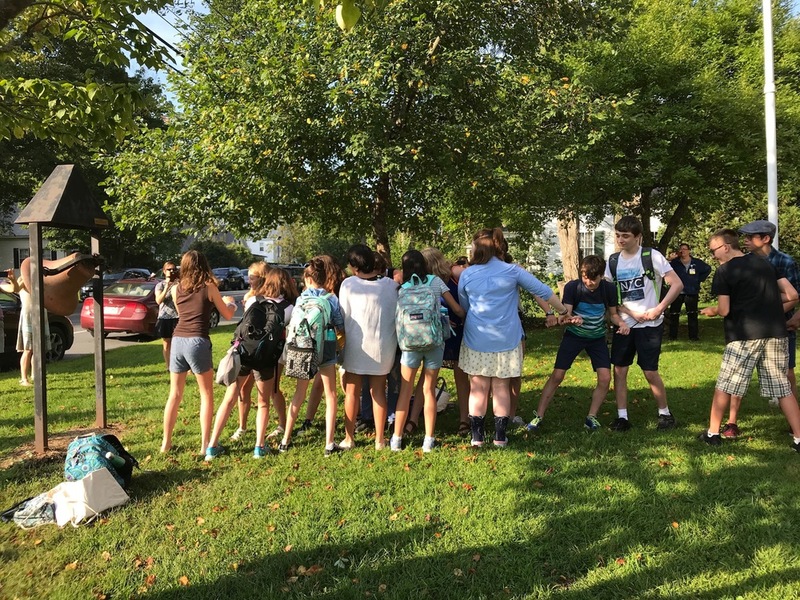 At our first Friday morning meeting of the year, the students were introduced to all of the Lyme School staff through a rap song written by our very own Thomas Chapin. We want parents to enjoy the introduction as well! Thanks, Mr. Chapin for that memorable music moment!